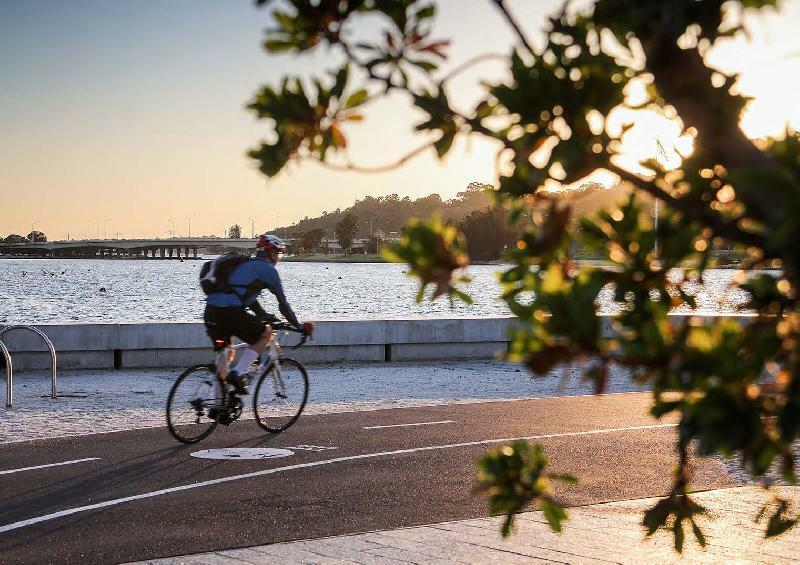 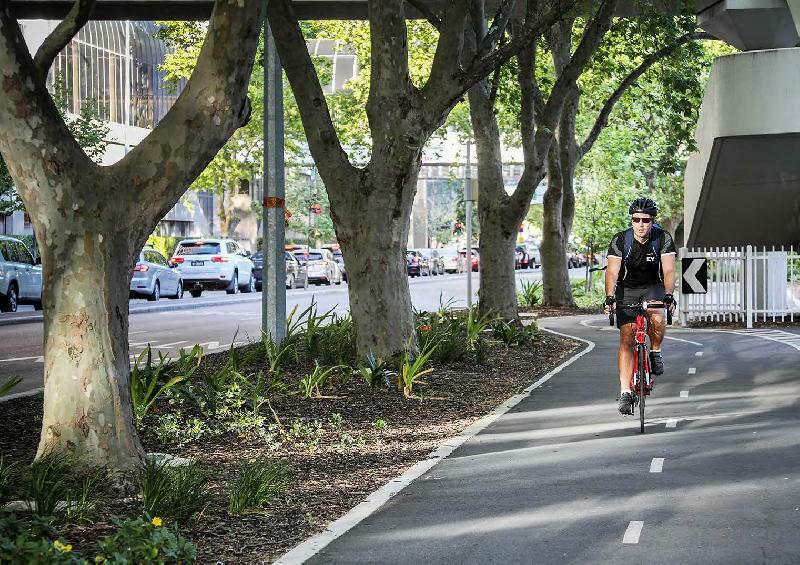 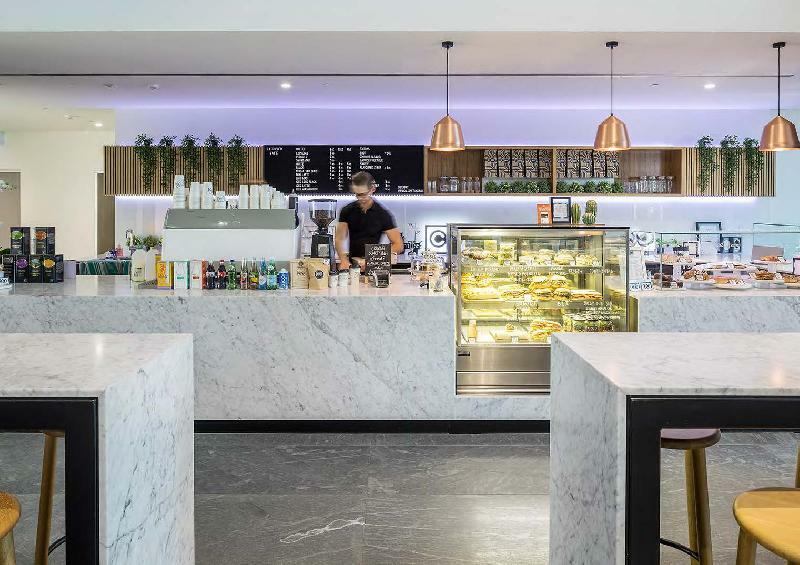 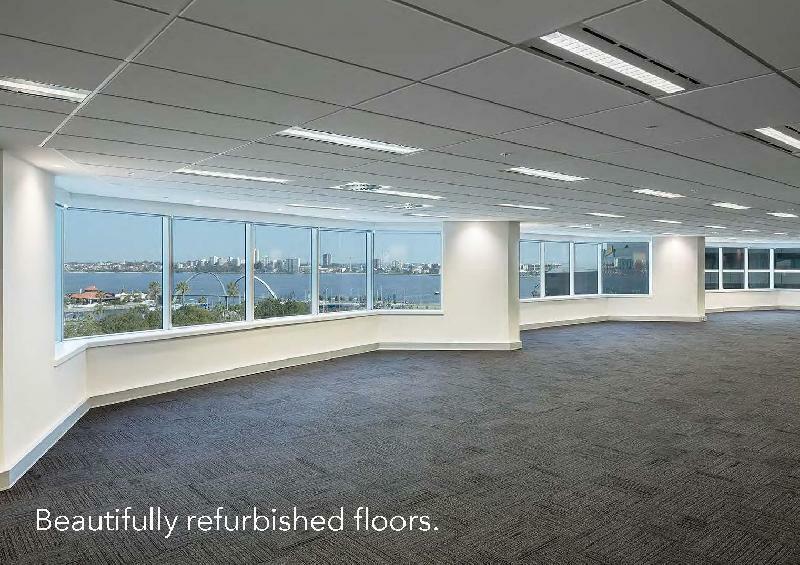 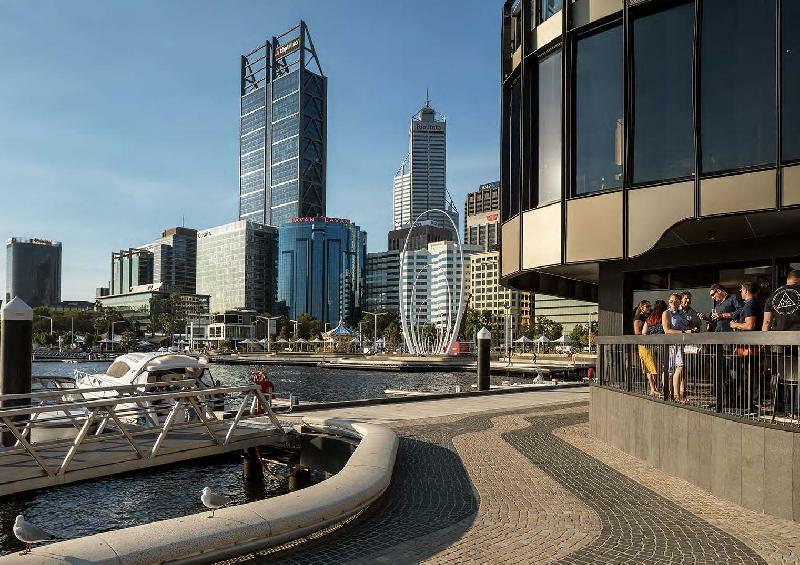 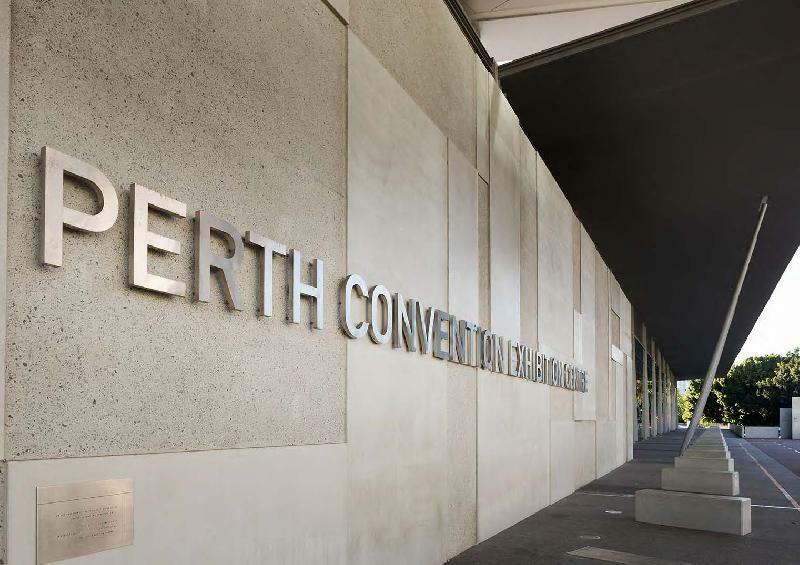 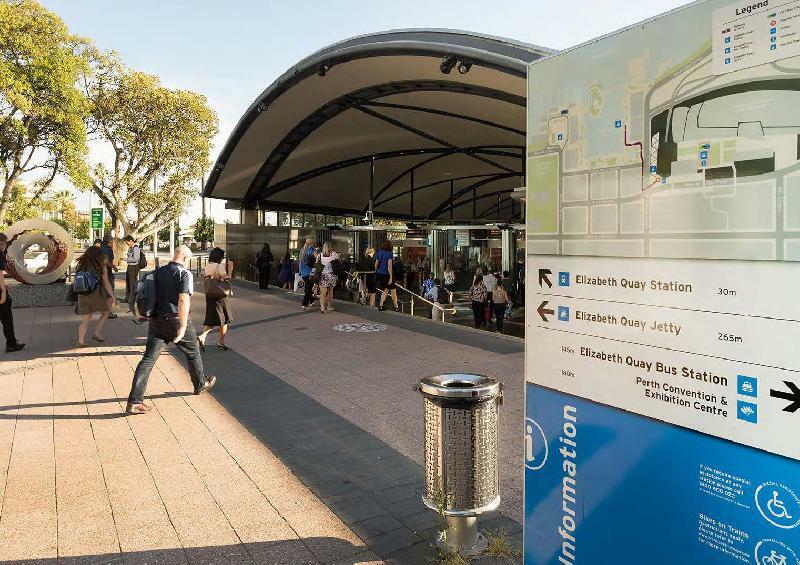 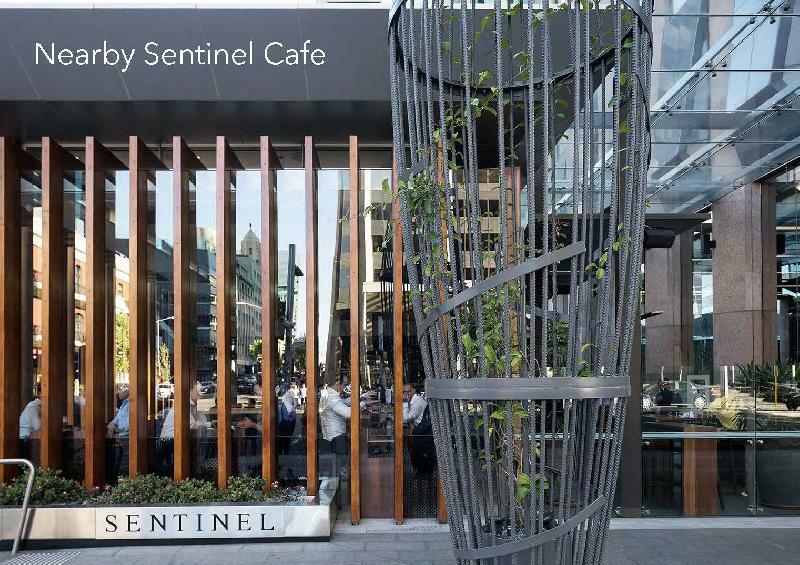 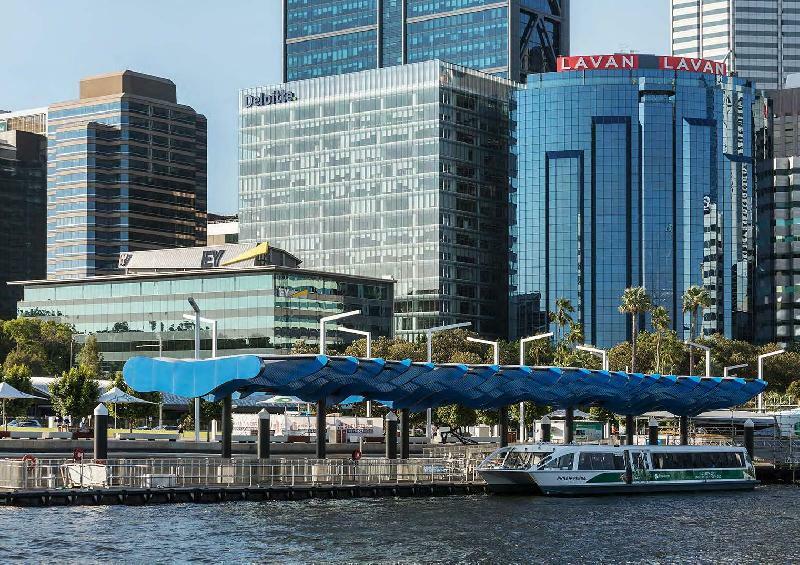 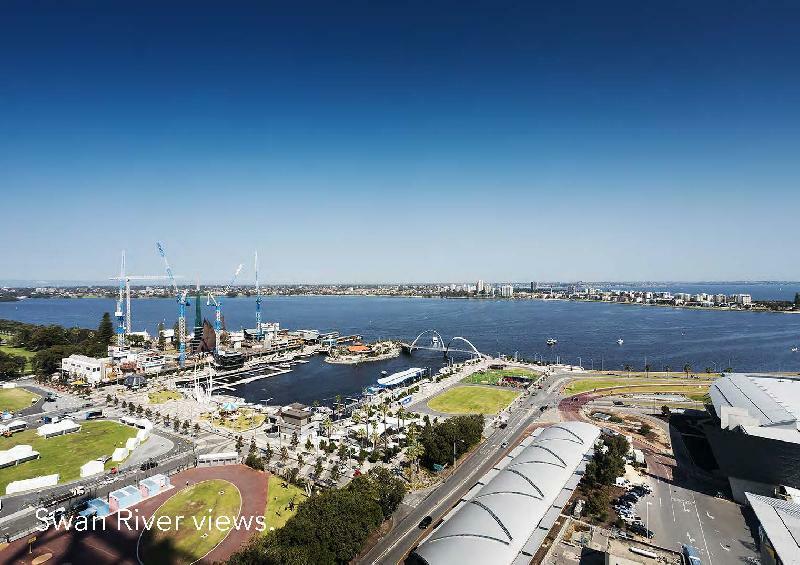 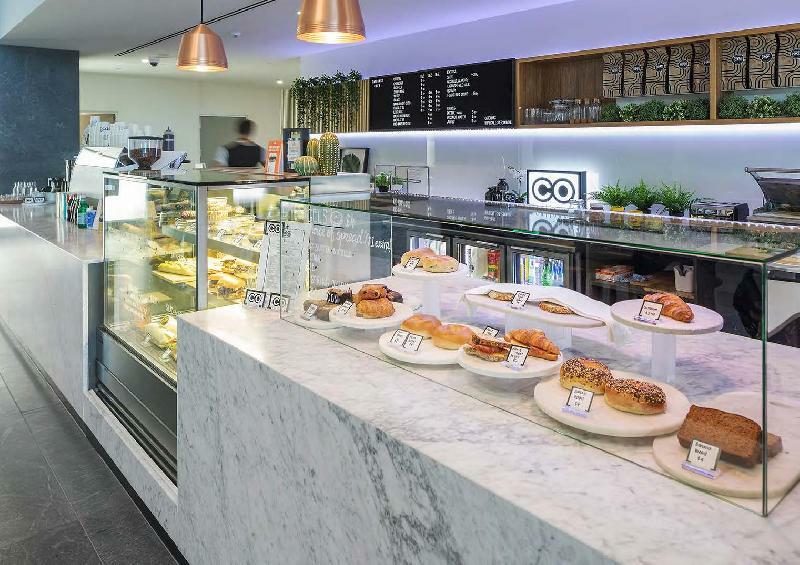 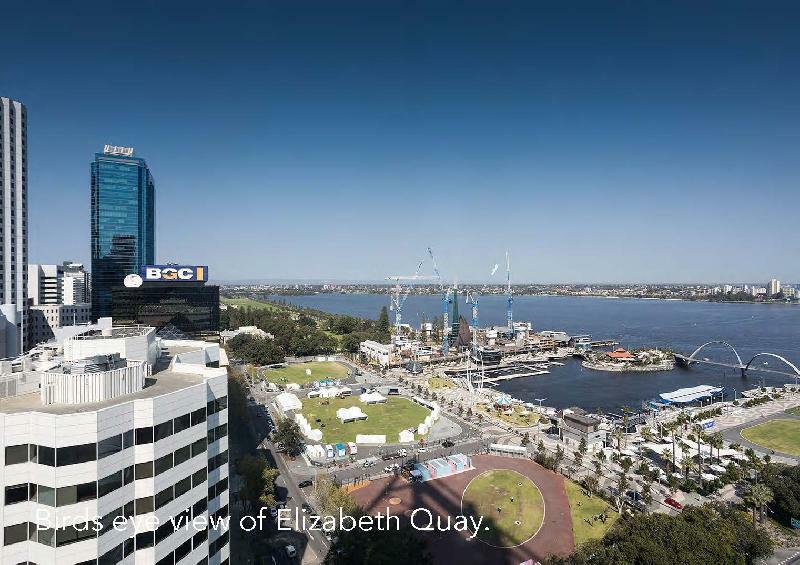 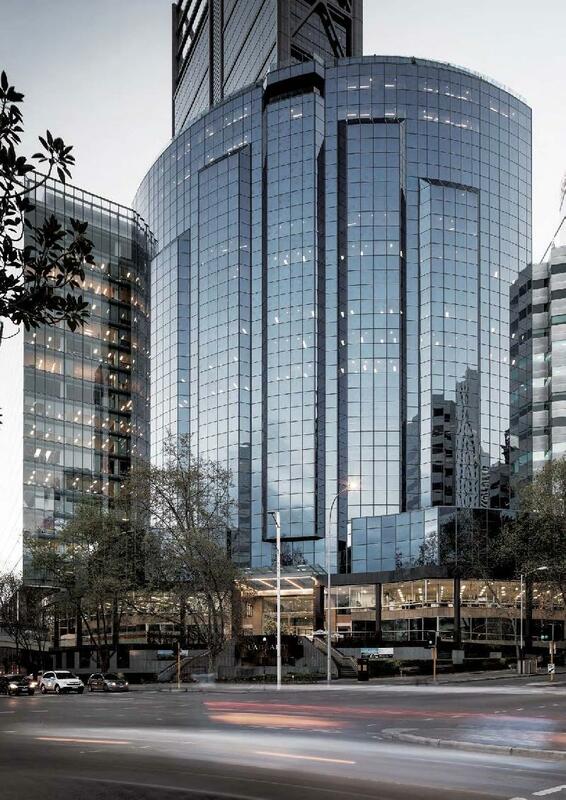 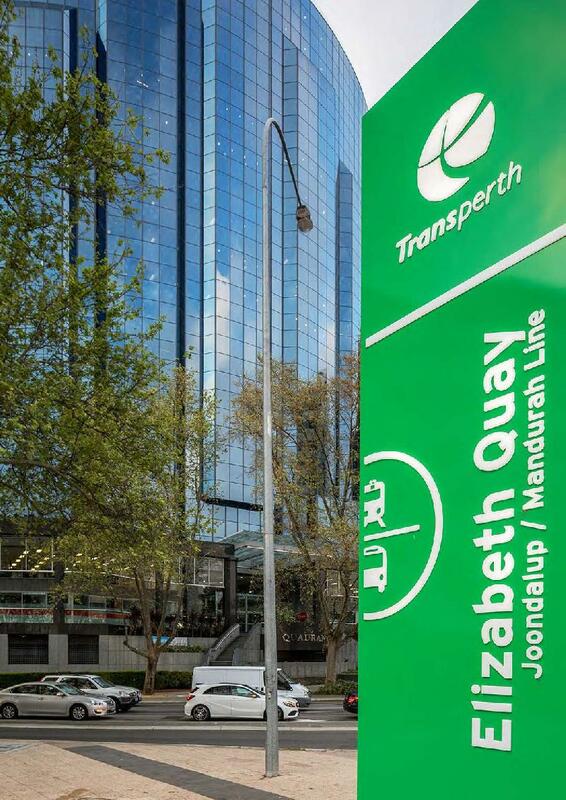 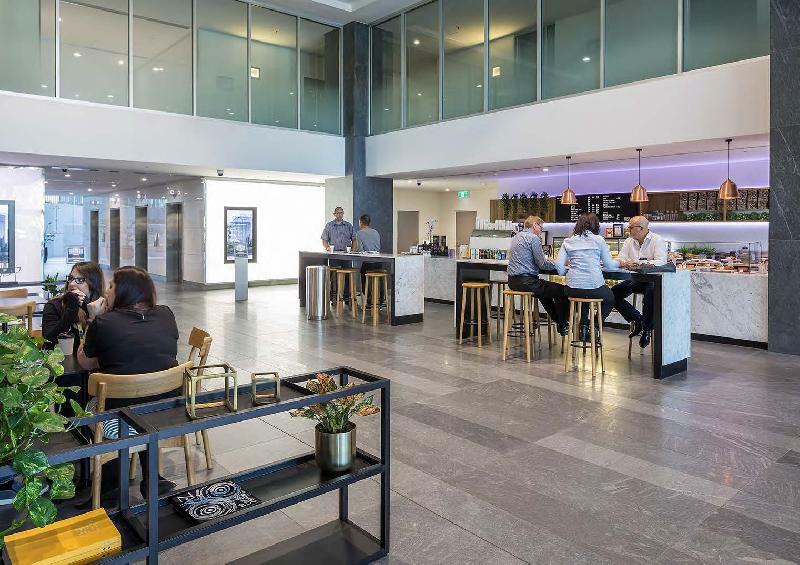 Providing tenants with outstanding views over the Swan River and Elizabeth Quay, The Quadrant has immediate access to Elizabeth Quay Bus & Train Station, and easy access to freeways and Stirling Highway. 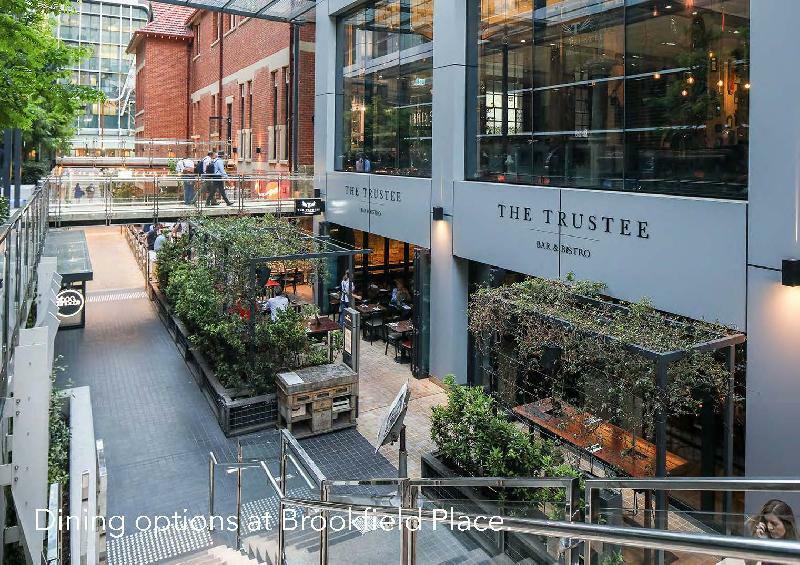 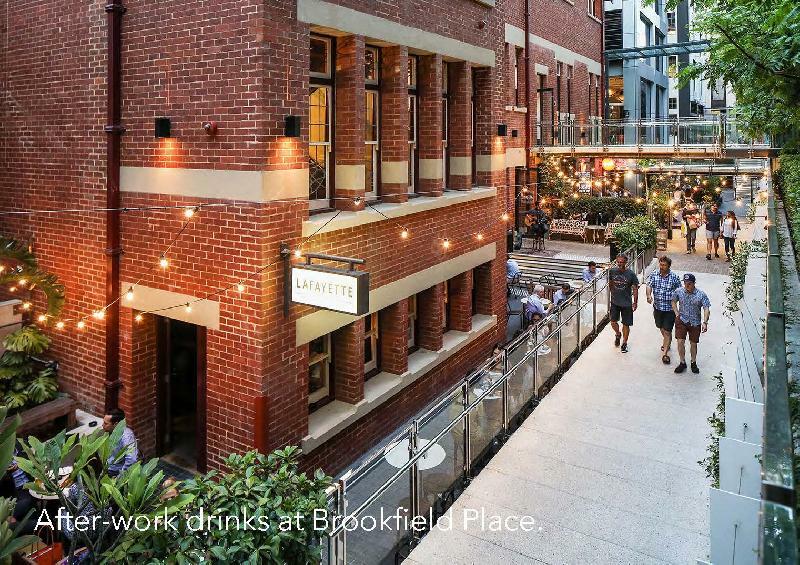 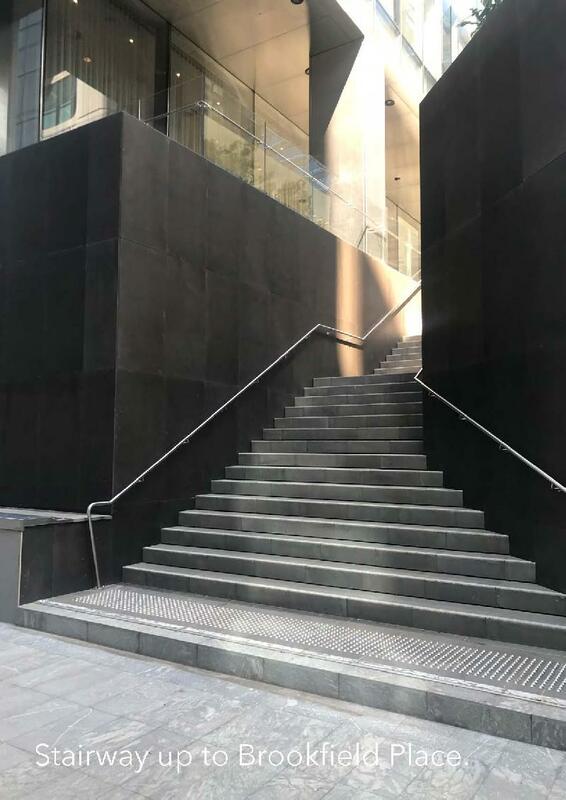 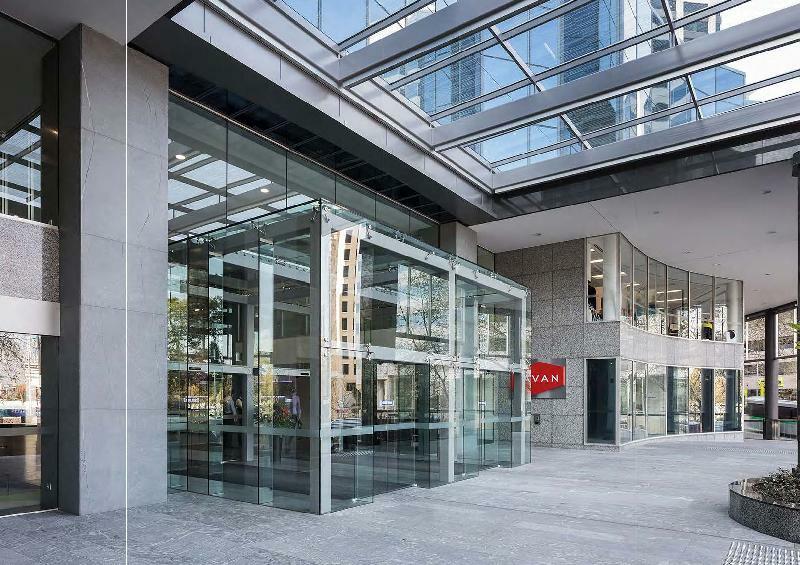 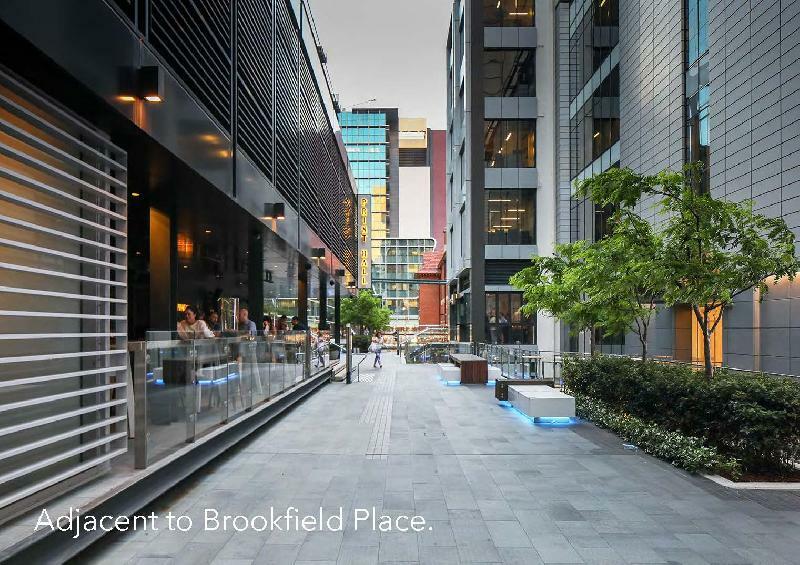 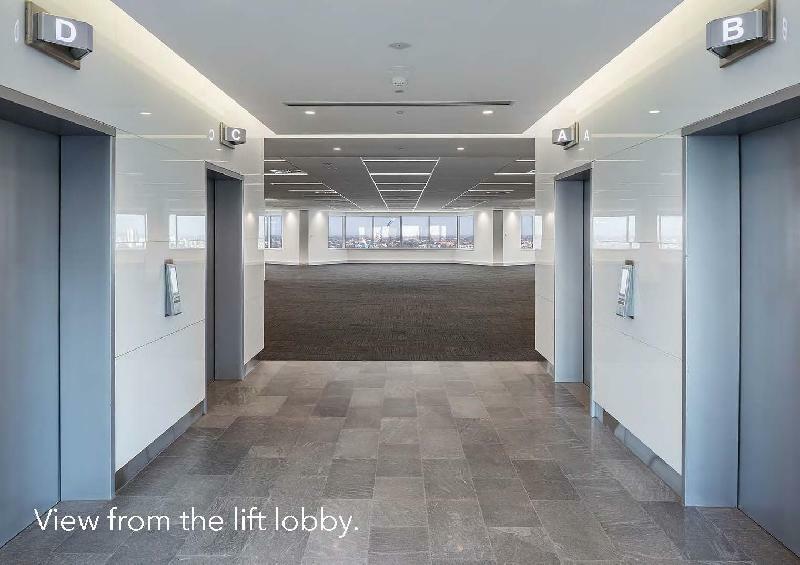 The Quadrant also has direct access to Brookfield Place. 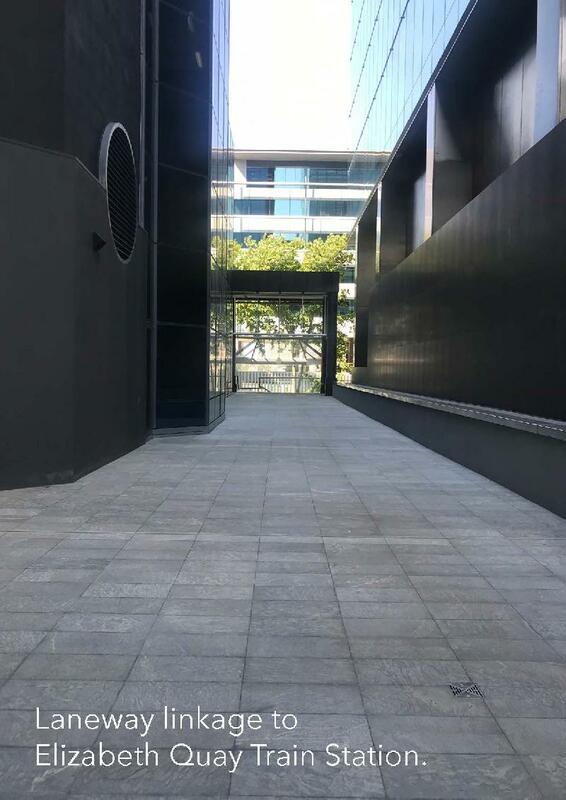 Outgoings are estimated at $159.95/sqm per annum plus GST for the period ending 30 June 2019. 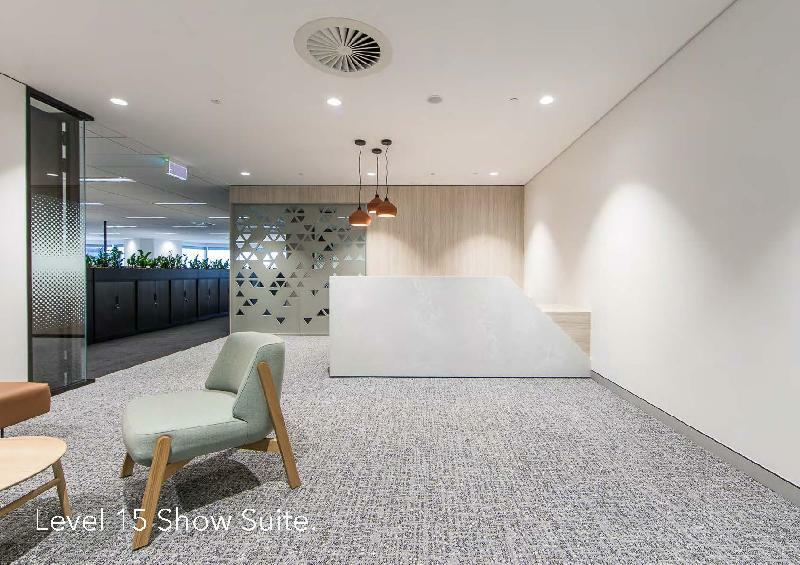 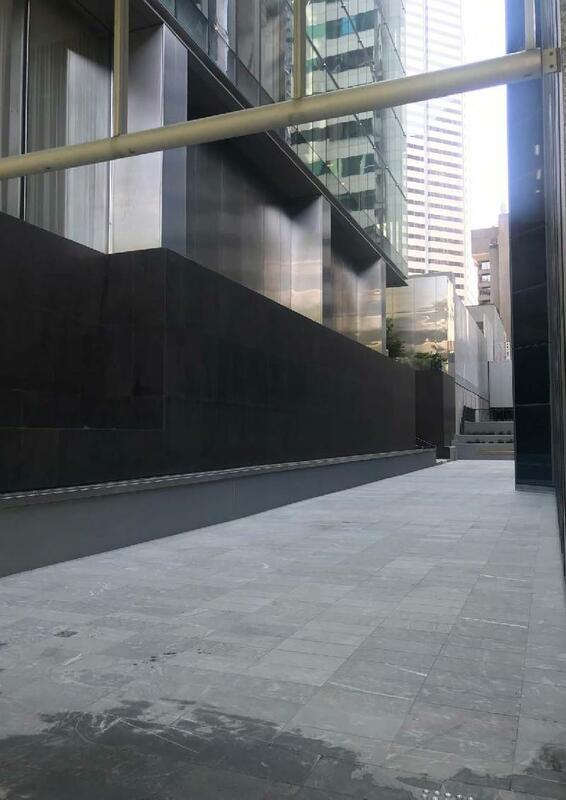 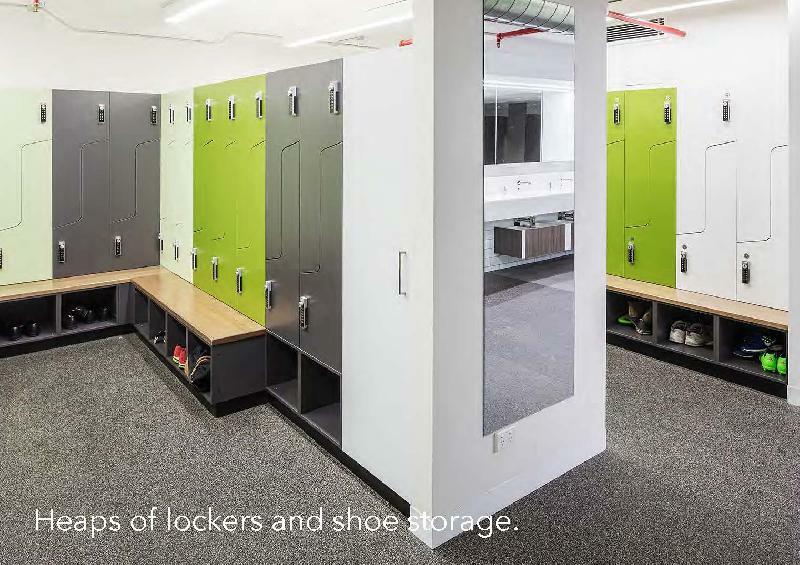 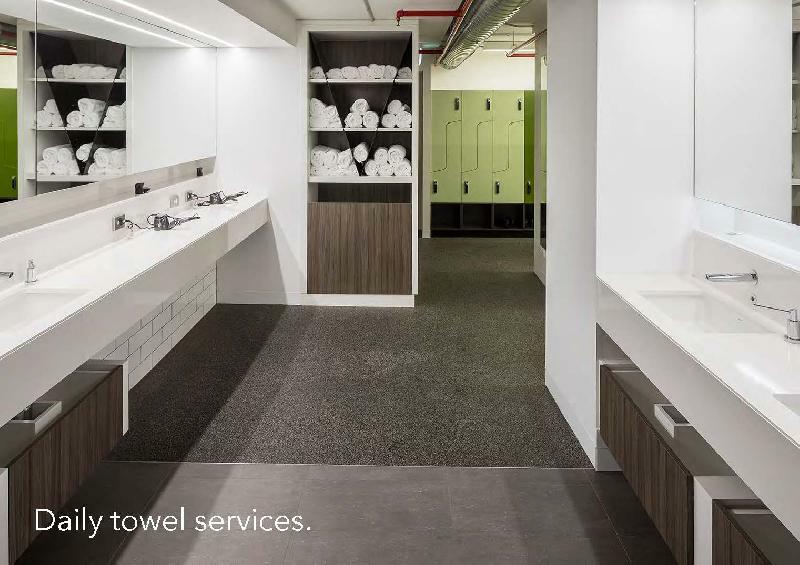 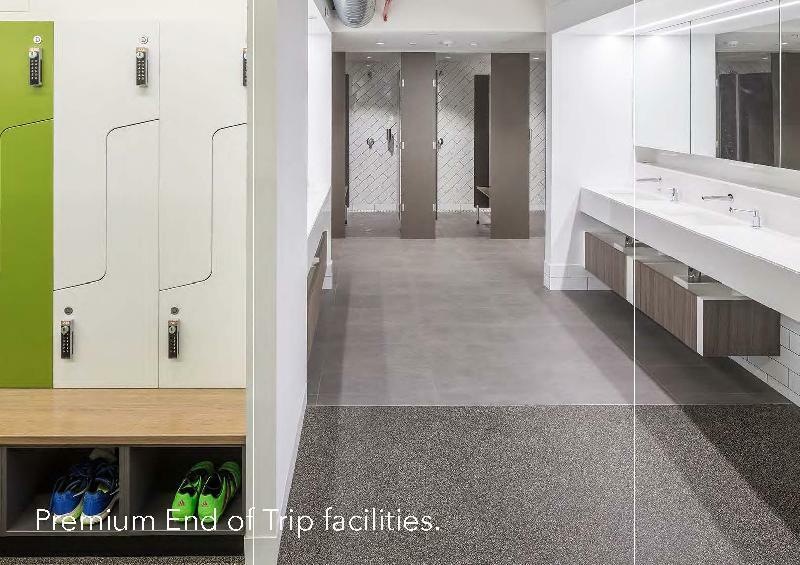 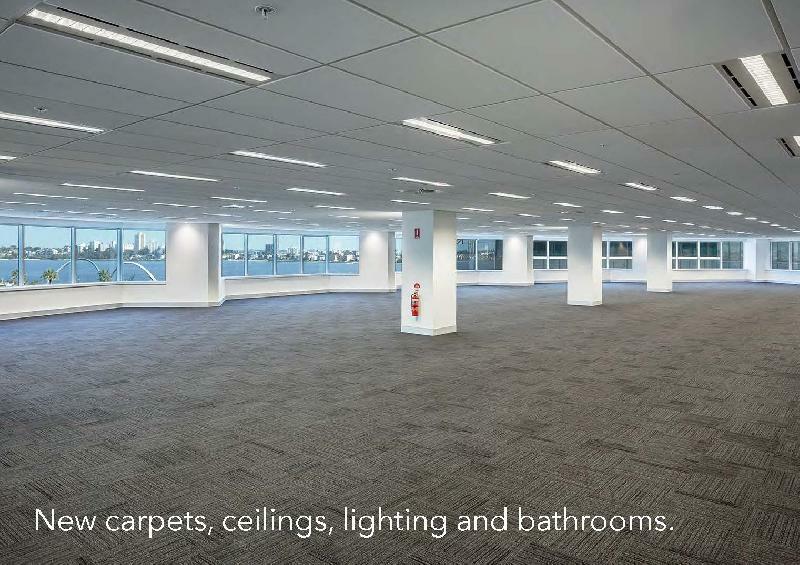 Five secure basement car bays are available per floor at a rate of $725 per bay per calendar month plus GST plus statutory dot levy, available at a ratio of 1:221 sqm. 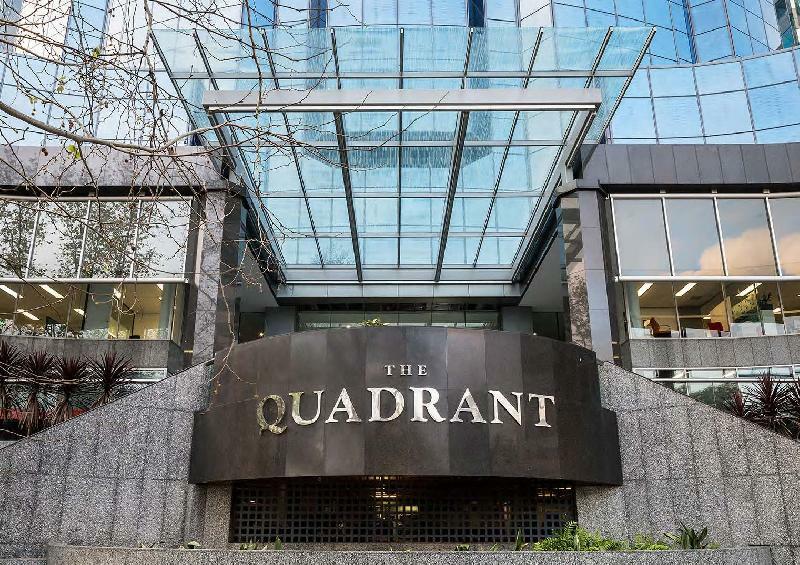 The Quadrant has a 5 Star NABERS Energy rating & a 4 Star NABERS Water Rating.